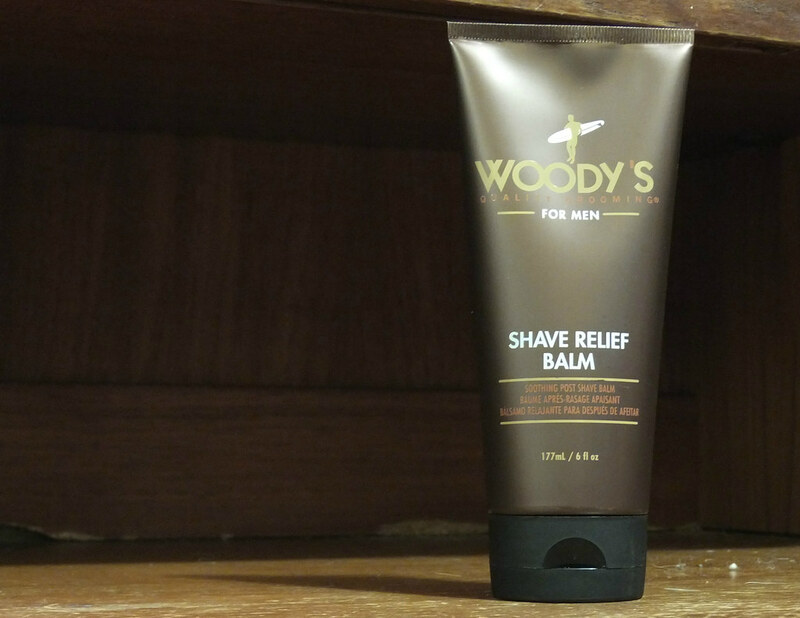 Woody’s Shave Relief Balm for soothing and moisturizing the skin post shave. Another from TheModernMan box a few weeks back. Squeeze some into your palms, apply to face and neck post shave. It works well for soothing and moisturizing. It has a pleasant citrus fragrance. The bottle is huge. 177ml! You do not need much, so even shaving daily this would last months. The price is pretty good too. I also like the branding. The surfer logo on the deep brown works very well. Unlike yesterday’s Morgans Moustache Cream, I like the look of this on my bathroom shelf. 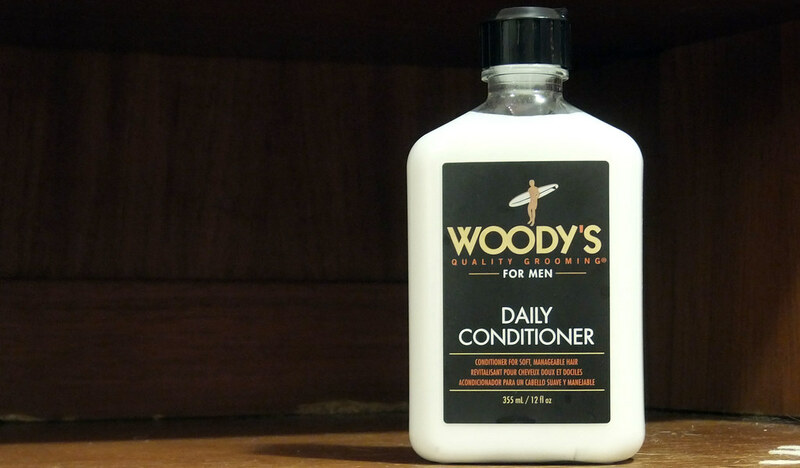 I do not have any cons Woodys Shaving Balm… Be wary if you do not like citrus smells? Brilliant value for money, pleasant smell, makes the face all soothed and moisturized. Good for them that feel grizzled and rough after a shave. Better for them that get grizzled when having to shop for this stuff regularly. Morgans Moustache and Beard Cream is softening cream for beards and moustaches. Scoop a petit poi pea sized finger of cream, massage into moustache, comb through, style as desired. It smells pleasant and with just a few days use makes a noticeable difference. I mean it really does soften the moustache. 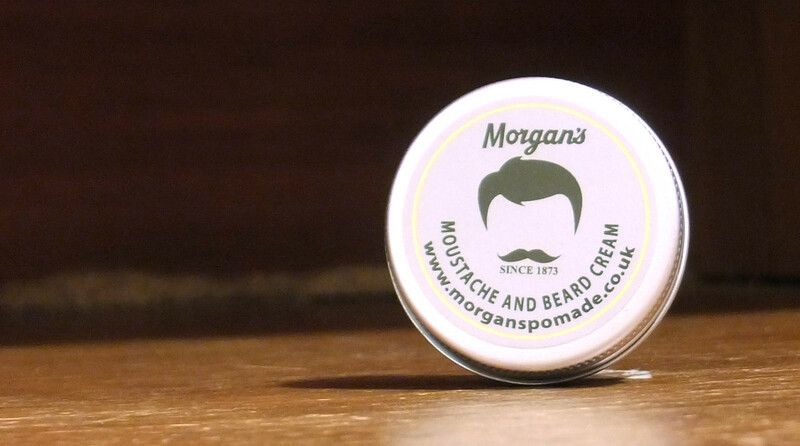 Unlike pomades, Morgans Moustache cream takes the brittle edge off of your mo, meaning theres less chance of impaling your missus face when you give her a kiss. The branding. Oh god Morgans what were you thinking! If it was not for the Morgans quality name, I would not have tried this stuff. When you create classic branded products of ‘this kinda beauty and charm‘, why on earth do you whack that cheap hipster face on things? I love this product, it is absolutely fantastic, anyone with a stiff moustache or beard should try this. I am sure it would make a good gift for Christmas. Not only for women buying it for men, but men gifting their women with a softer snog. Its nice when you introduce an ethical brand to someone and they like it too. 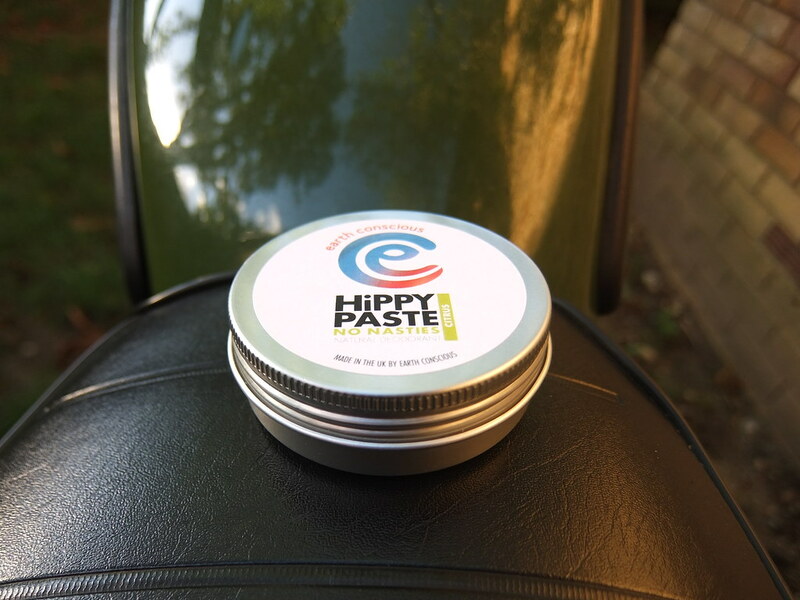 Milae from LifeExperiment dropped me a link to her own product review of the Earth Conscious Hippy Paste I recommended a few weeks back. 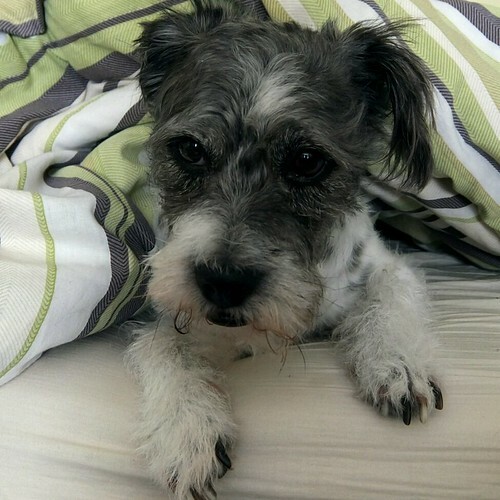 Click here to read Milae’s review. Click here for my original review.